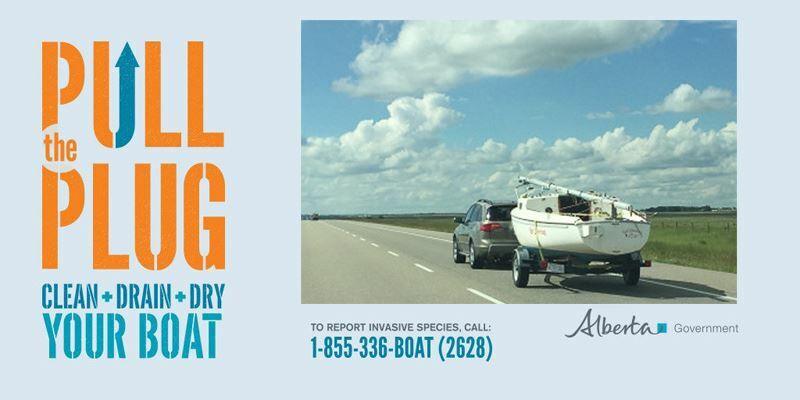 Thank you for considering donating your sailboat to support youth sailing. 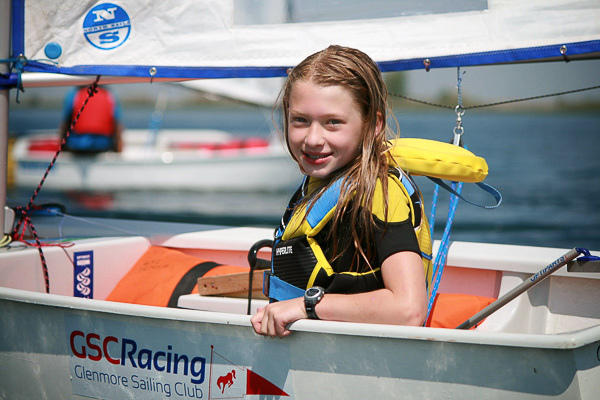 Donated sailboats will support programs for Scouts Canada, Girl Guides, high school, university and active military / veterans sailing programs. 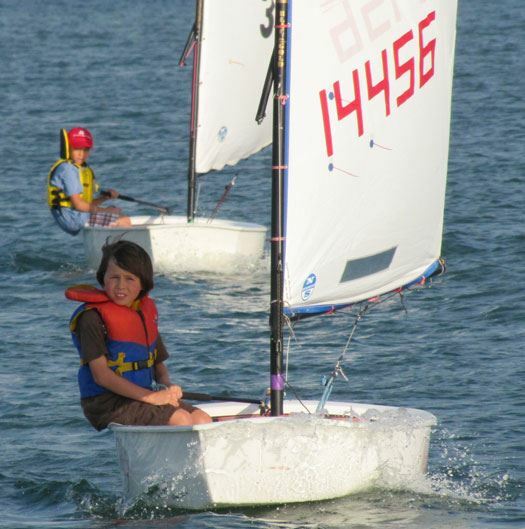 Youth learn valuable skills through sailing - decision making, problem solving, technical competency... all while developing friendships and being physically active outdoors. Donated sailboats will be maintained by the Glenmore Sailing Club and continue supporting sailing education and training for many years. All donations will be considered. The active boats in the Club include Optimists, Bytes, Lasers, 420s, 29ers, Fireballs and SanJuan 21s. 50% of the value of the donation over $200. This means for the donation of a $3,000 sailboat to the Youth Sailing Program you would receive a charitable donation tax receipt of $1,450.